‘if you wanted to find the best and most comprehensive information about anything, you headed to a library. You just had to check two things first: whether the library had the information you’re looking for, and, if so, where to find it. 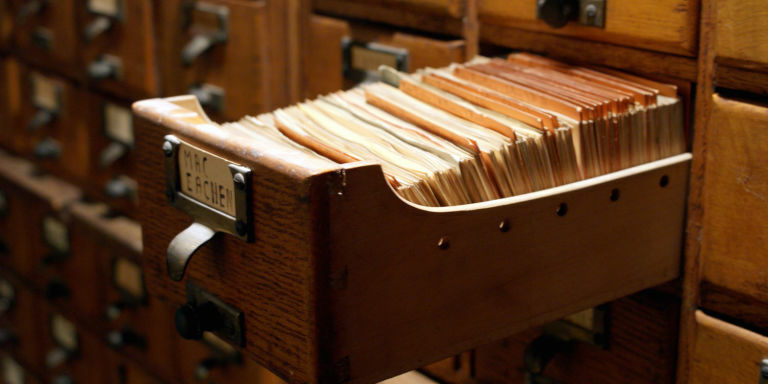 These days we can get this information from our computers in seconds, but as recently as the 1990s, online catalogs were new and mostly unavailable, and that meant combing through the card catalog to track down a book’.